The head of my favorite band, Lordi and one of the monsters in the movie, Dark Floors. 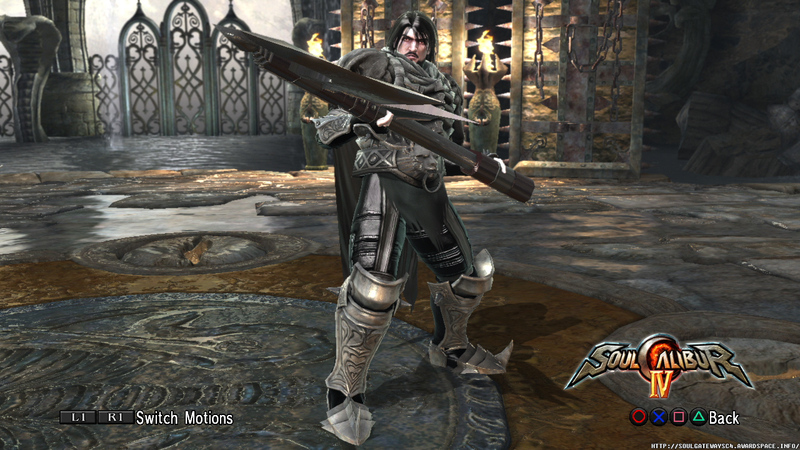 I believe I may be the first person to try and make him in Soulcalibur IV, but chances are I'm not. 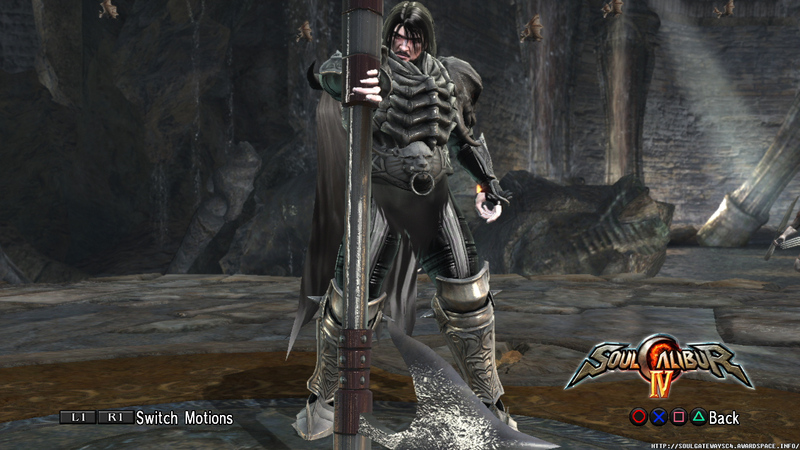 At any rate, Astaroth's style suites him pretty well given he uses an axe loaded with pyrotechnics during live events. His face is the least accurate part of him since I couldn't really add any demonic elements other than the Horns of Calamity and they hardly fit him since his horns are more like spikes than bull horns.